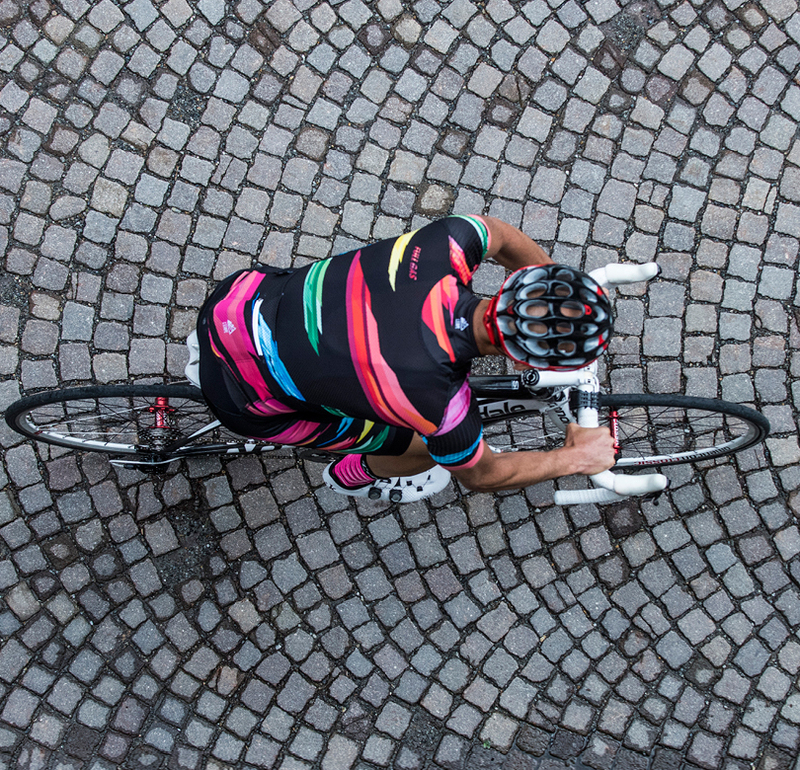 Every once in a while you feel the urge to step it up, get out of the saddle, tighten the grip on the handlebars, crush the pedals, crank up the watts and leave the road in smoke. 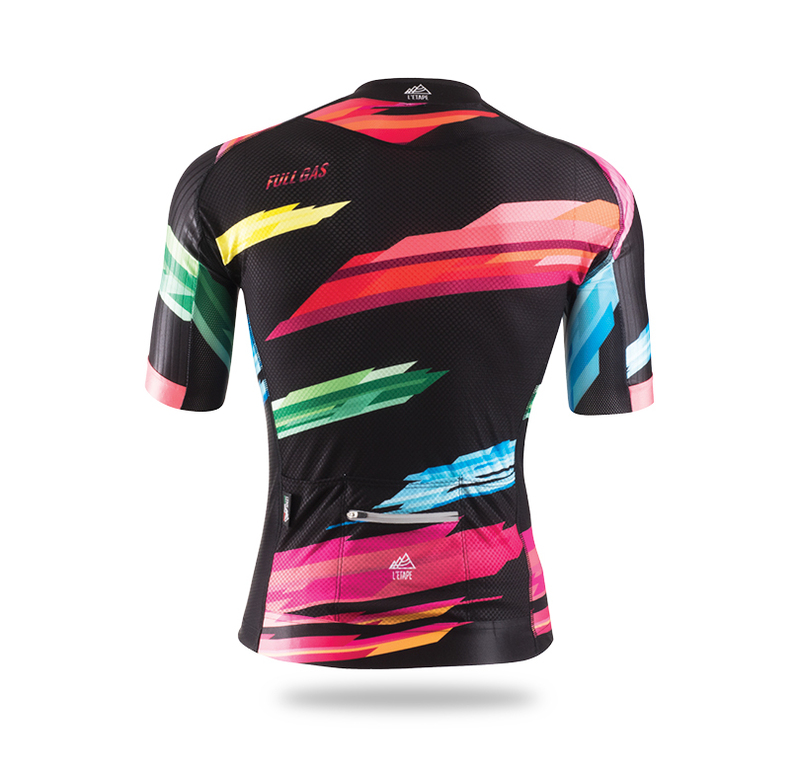 It doesn't matter whether it's in a race, on a segment, on a dual with your training buddy or on the race for the first espresso, these intervals are the essence of many hours of working hard on the bike and they deserve their own kit. 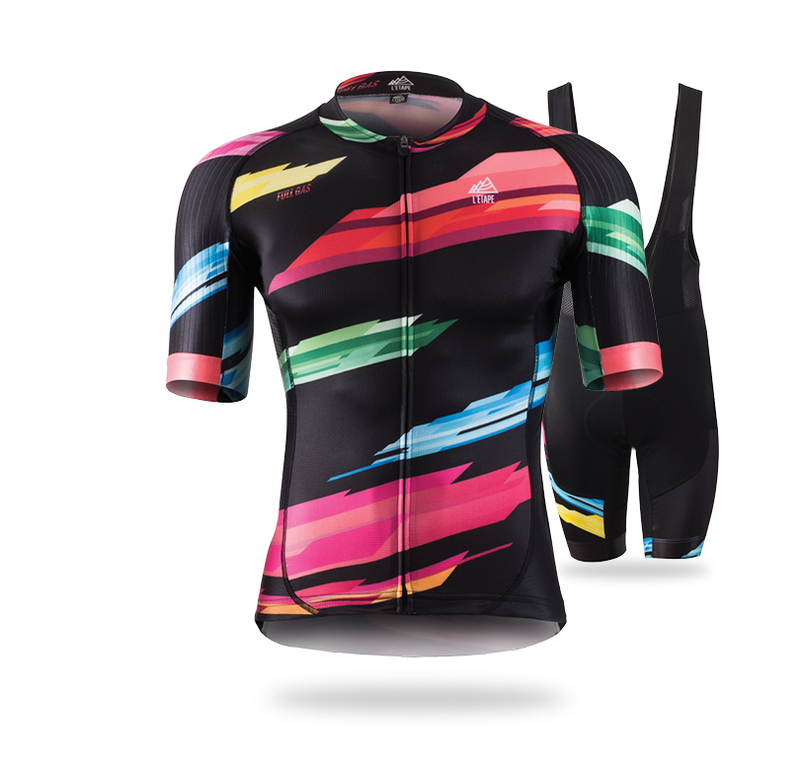 The "Full Gas" kit in all its glory is a tribute to you in your most dominant moments. Wear it to crush it.